Universal ASI/SDI input adapter for PC-based applications that record and/or process ASI or SDI or Composite. 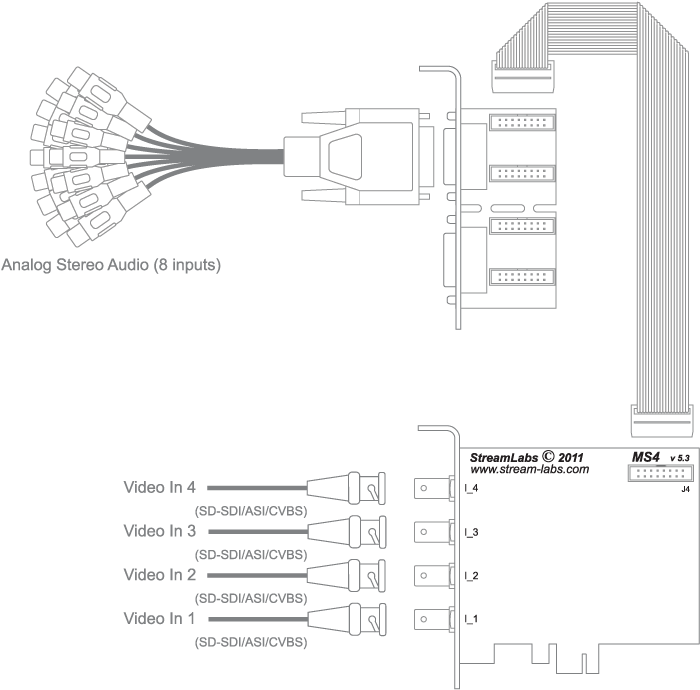 Supports DVB-ASI and full-frame SDI video/audio(+ Composite in one of modification). Free Drivers, SDK, Tools and Examples for Windows.